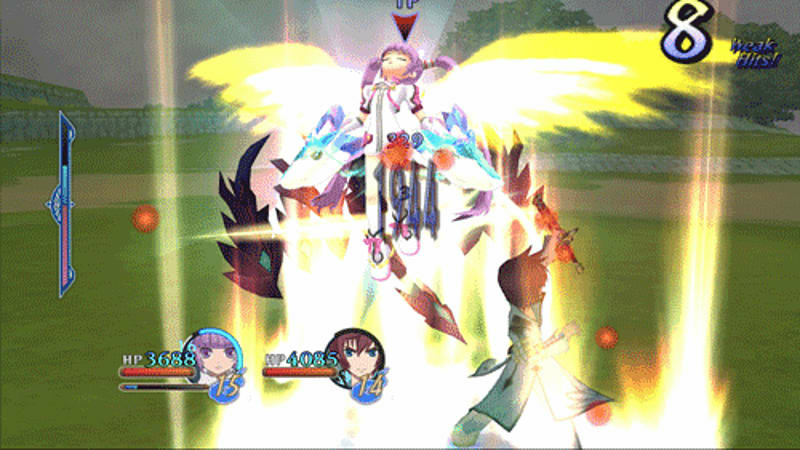 Tales of Graces F offers brilliant HD graphics, an amazing dynamic real-time battle system, a deep and captivating story set within the rich world of Ephinea, and other unmissable features. In the world of Ephinea, a civilization flourishes through the use of "Eleth," a substance found in a material called "Crius." Three kingdoms - Windor, Strata and Fendel - struggle for dominance of the world, while in the remote Windor town of Lhant, the eldest son of Baron Aston, 18 year old Asbel, strives to become a fully-fledged knight. 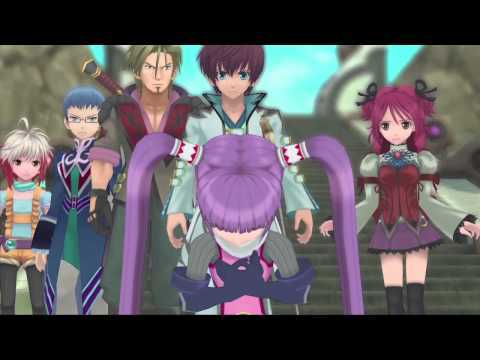 However, Asbel is forced to give up his dream when his father passes away and he is obliged to succeed him as the Baron of Lhant. 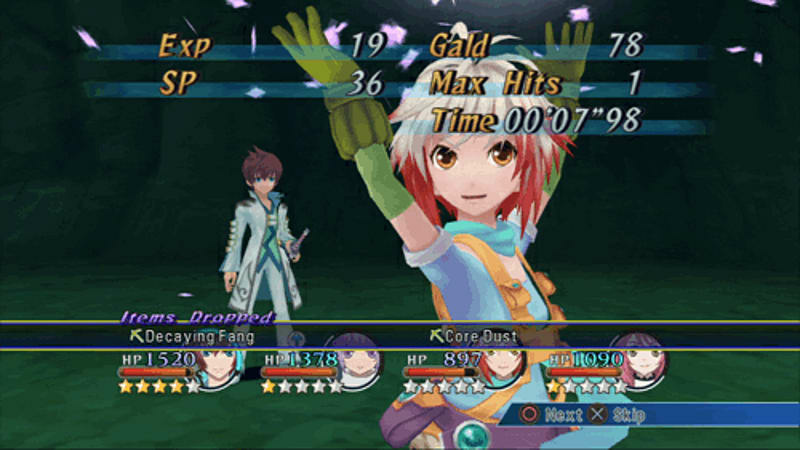 Tales of Graces F is the latest episode in the renowned Tales series on the current generation of consoles, and the first European appearance of the franchise on PlayStation 3. The story is set against the backdrop of three countries beset by a turbulent conflict and is founded on the ideals of "defending your convictions" and "protecting the people important to you." 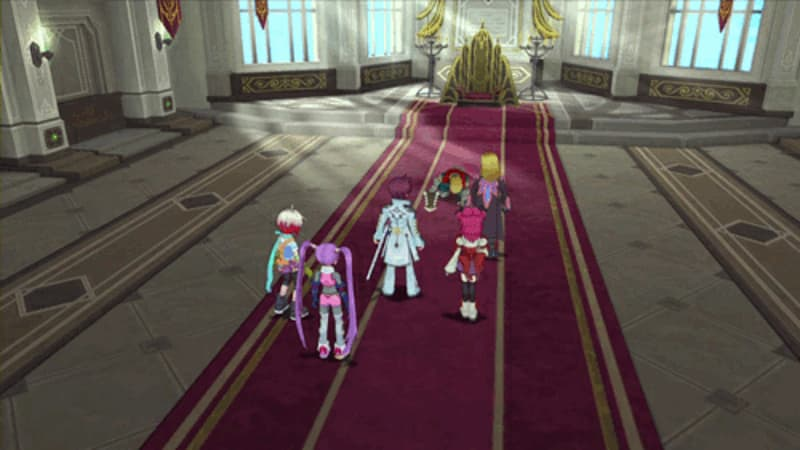 Tales of Graces F aims to bring to life the rich depth of the evocative characters created by Mutsumi Inomata. 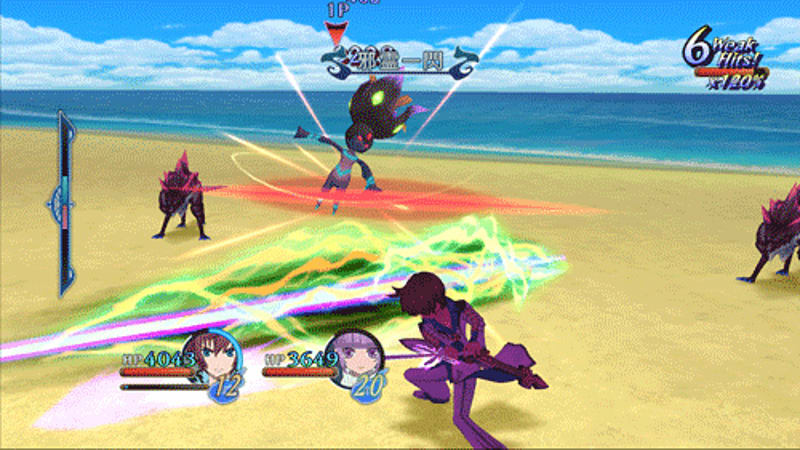 For the first time in the Tales series, the combat system lets the player freely change attack style depending on the battle situation. 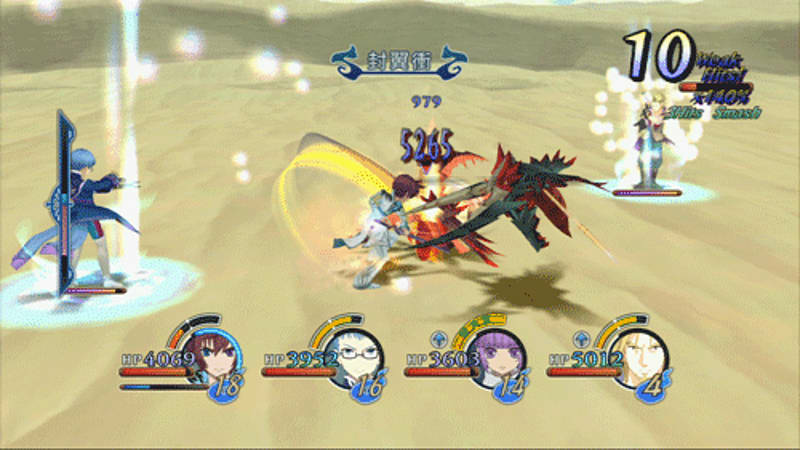 The characters' distinctive weapons can be swapped for different styles, and the new combat system is easier to control while simultaneously making battles more involving. 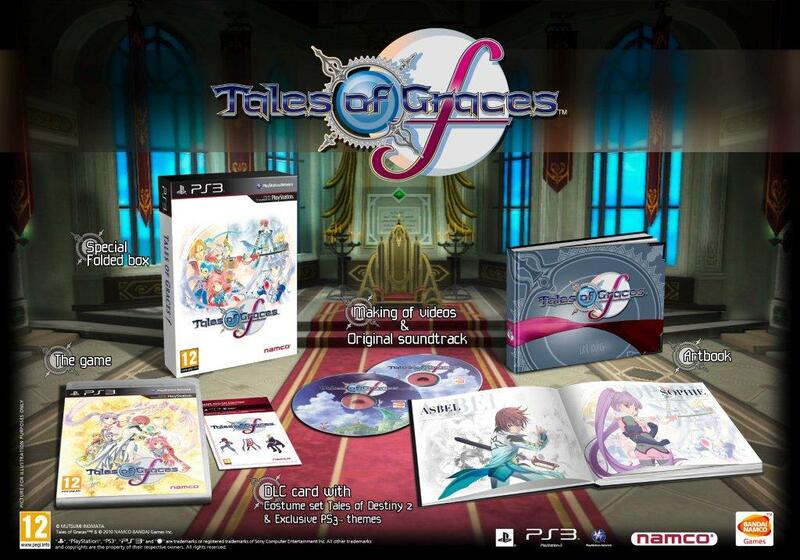 Over 50 hours of gameplay - Go deep into the story and world of Tales of Graces F with more than 40 hours of core gameplay. After the main quest, take on the Lineage & Legacies epilogue, featuring another 10+ hours of story! Explore new dungeons, fight fierce new monsters, and wield newly created spells, attacks, and techniques! 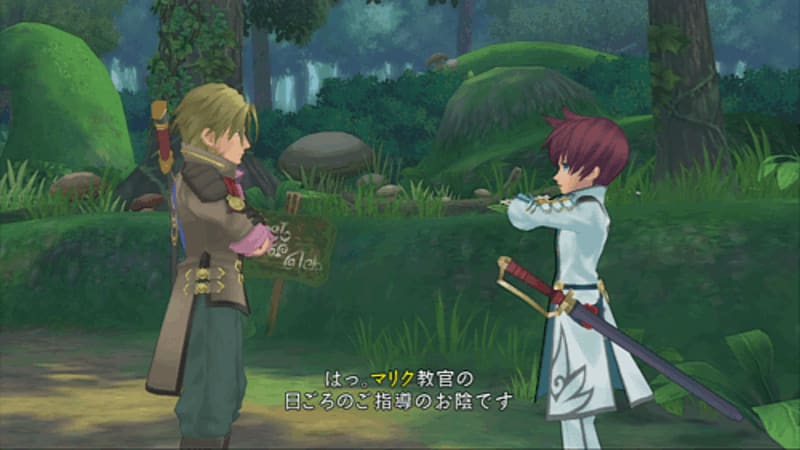 Stunning Visuals - High Definition graphics and stylish cell shading bring attention to the detailed anime art style. 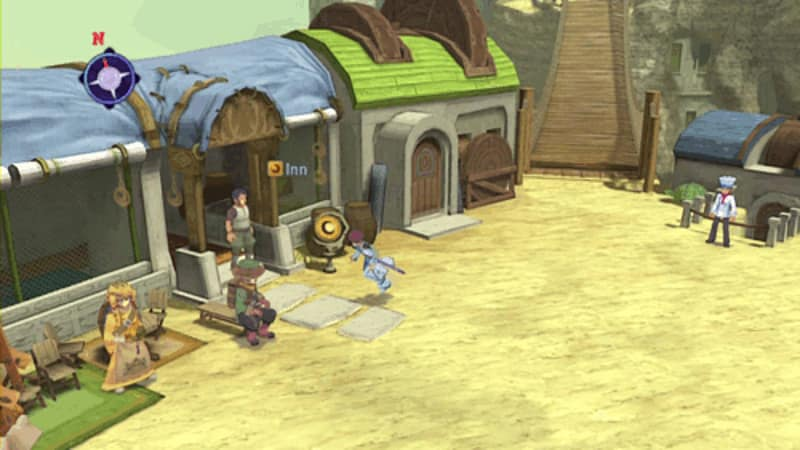 Beautiful and spacious environments give players the freedom to explore a truly open world. Master New Combat Styles - Command the "Style Shift - Linear Motion Battle System", the latest version of the most dynamic battle system in RPG gaming. 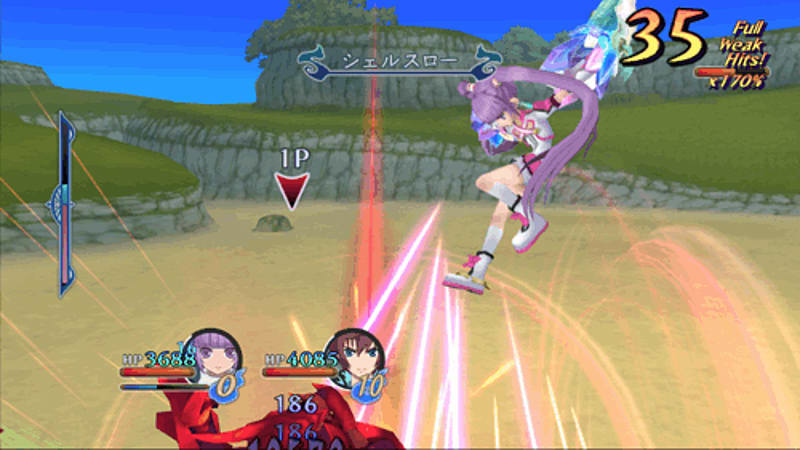 Experience dynamic real-time battles with special attacks and two different fighting styles for each character. 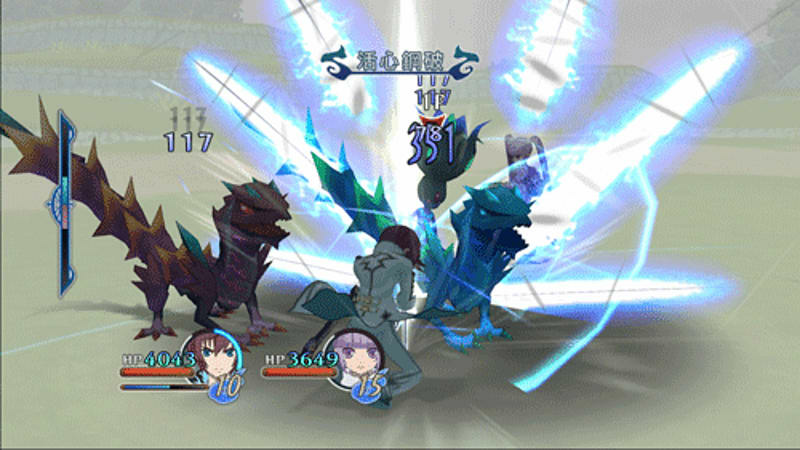 Battles unfold with numerous attack methods and a significantly increased number of tactical possibilities, and freely switch between fighting styles and deftly evade enemy attacks. Activate "Accelerate Mode" to use powerful new techniques and bring the fight to enemies like never before! Unique Multiplayer System - Enlist the help of up to 3 friends to fight by your side! Players can join the battle at any time simply by plugging in a controller! 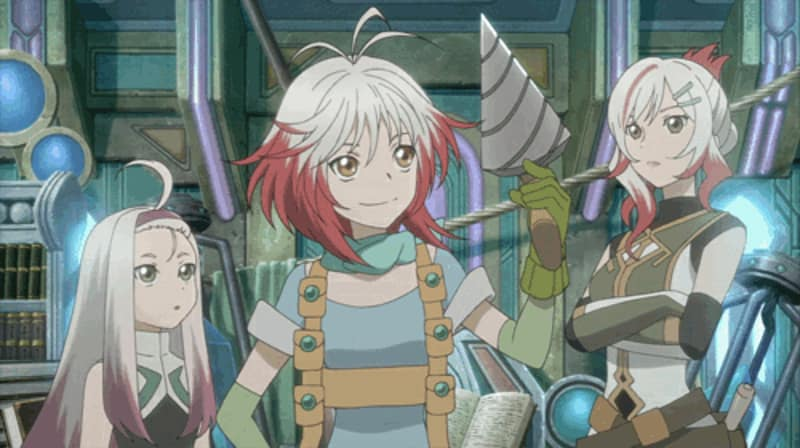 Renowned creative talent - The anime style character designs are by Mutsumi Inomata who has created countless popular characters in many previous Tales stories. 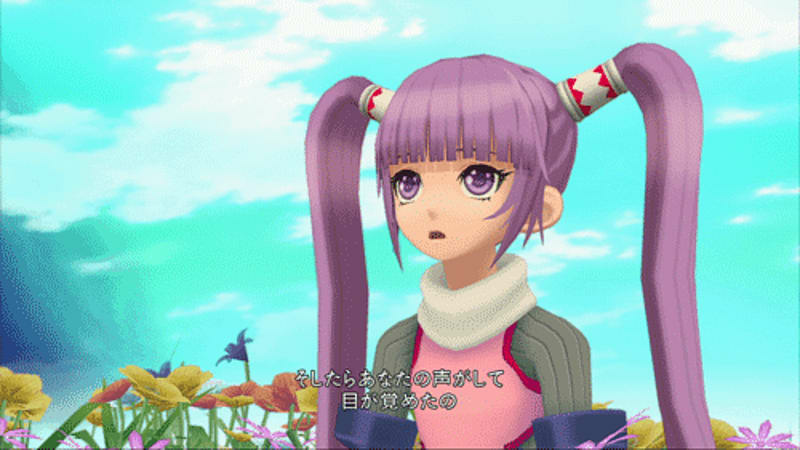 The music is created by the famous composer Motoi Sakuraba.